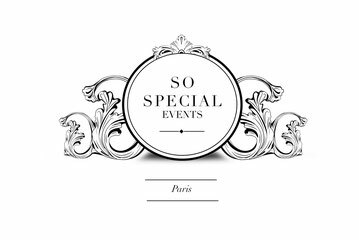 Elope to Paris with So Special Events! Religious and symbolic ceremony planning, intimate reception organisation, and wedding day planning. 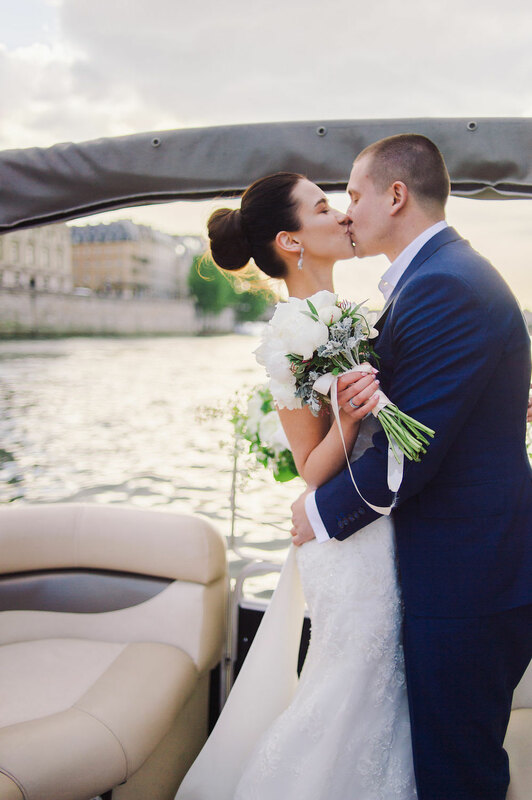 Find out more about elopements in Paris and discover our planning tips! You woke up today with this crazy idea in mind – what if we get married in Paris? Bridal photoshoot in Paris. Your portion of Parisian wedding inspiration. Looking for a venue to host your chateau wedding in France? Here is a small selection of our favourite wedding castles near Paris for an elegant celebration. Top 10 must-have objects you need to buy for your wedding. Wedding planning in Paris. How much does a wedding in France really cost ? 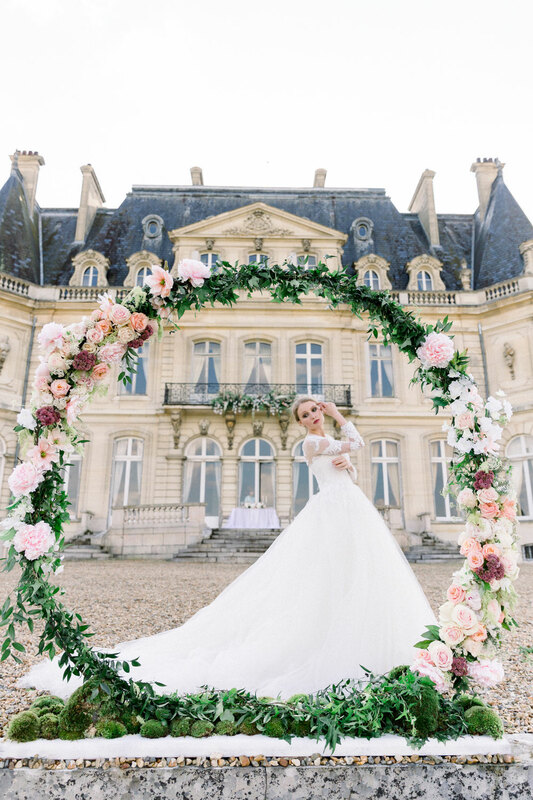 Planning your wedding in France? Here you will find detailed information on prices of french wedding suppliers. 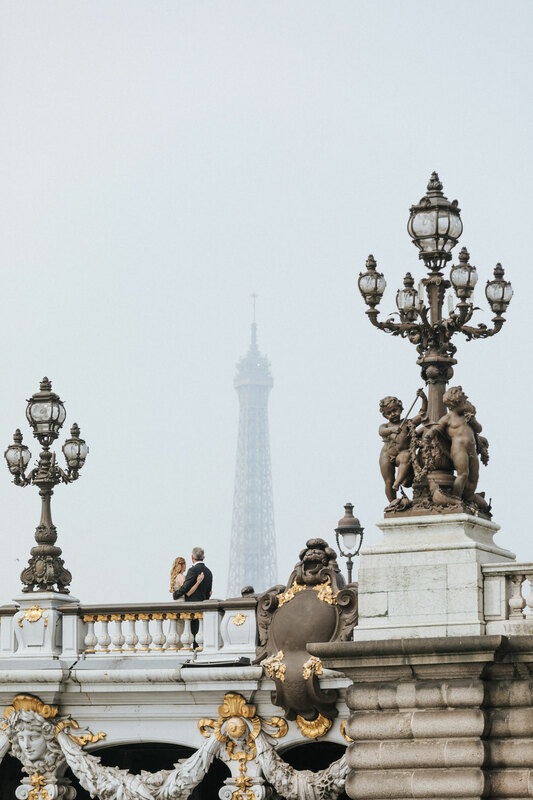 Elopement in Paris. Romantic trip for two on a private boat. 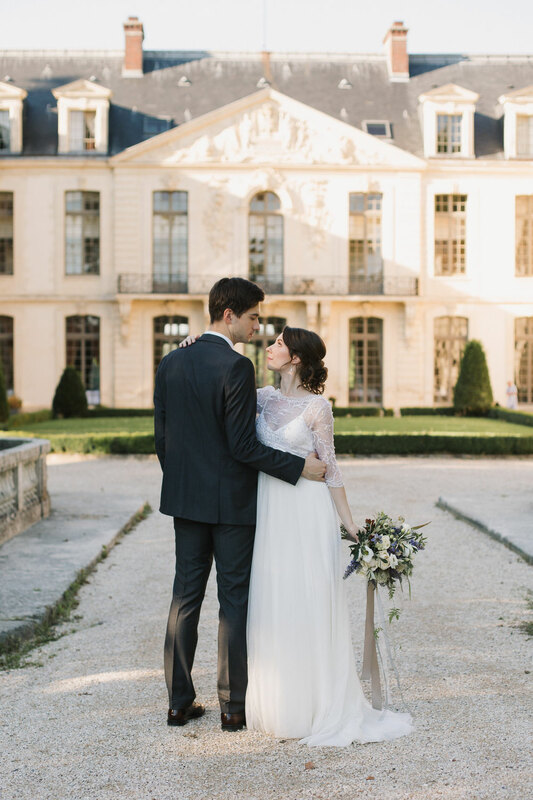 Getting married in Paris or Parisian region? Get some basic information on various wedding venue types.